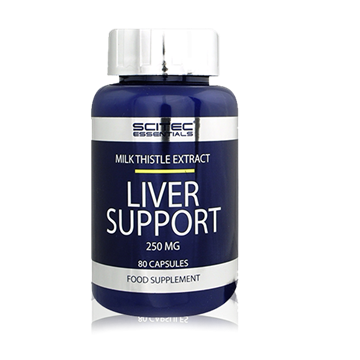 Platinum Multivitamin packs high-potency vitamins and minerals into each serving. 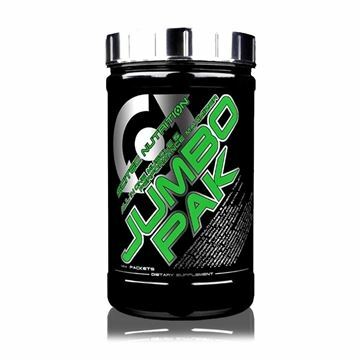 Max-Strength Test Booster Engineered For A Sustained-Release Of Amino Acids. 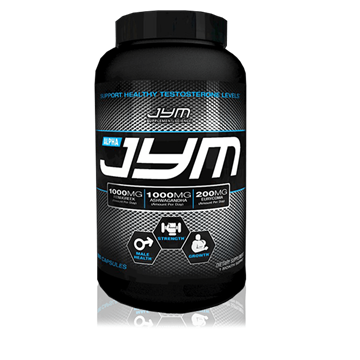 Contains 35% Biological Value Than Casein. 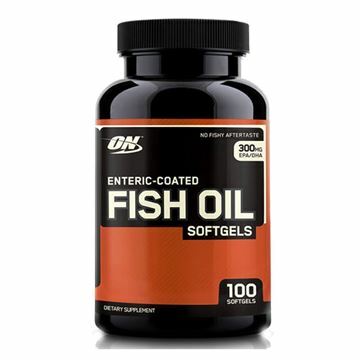 Optimum Fish Oil Softgels is a natural supplement filled with Omega-3 essential fatty acids. 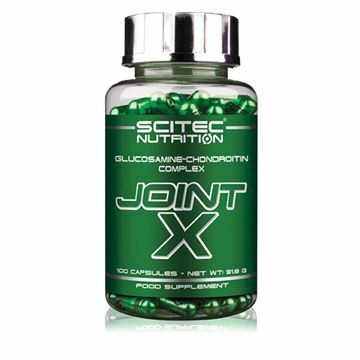 Fatty acids are the basis of fats and oils, and, despite popular belief, are necessary for overall health. 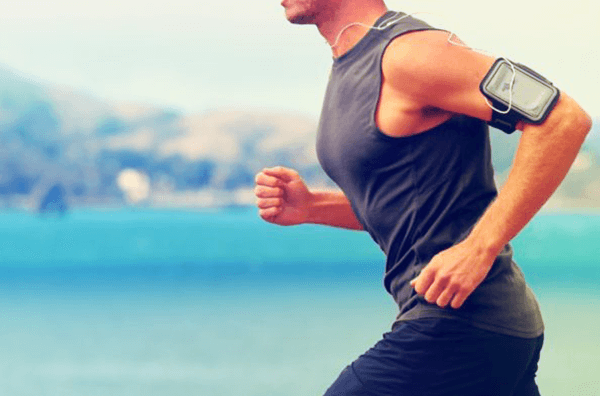 Opti-Men is a comprehensive Nutrient Optimization System providing 75+ active ingredients in 4 blends specifically designed to support the nutrient needs of active men. Optimum Nutrition's Opti-Women™ combines 23 Vitamins and Essential Minerals with 17 specialty ingredients to create a comprehensive multivitamin for the active woman. 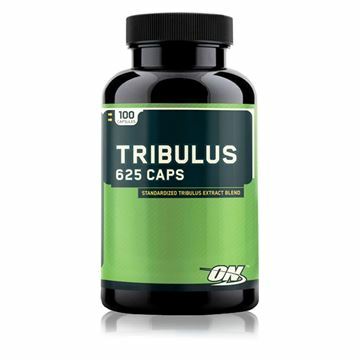 Tribulus 625 Caps are made with high-quality Tribulus Terrestris. 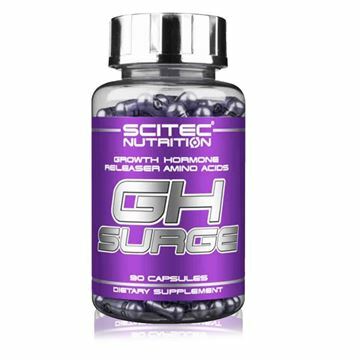 Each capsule contains a 625 mg blend of Tribula Terrestris powder and extract. 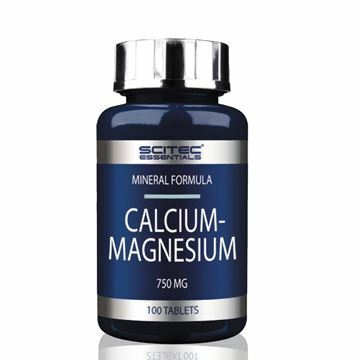 Tribulus 625 Caps also contain various sterols. 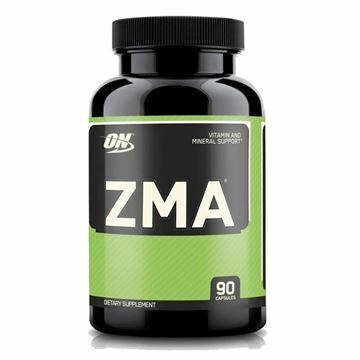 A synergistic combination of Zinc Monomethionine Aspartate, Magnesium Aspartate, and Vitamin B6 may significantly increase anabolic hormone levels and muscle strength in well-trained athletes.